Despite its small footprint, Hong Kong's dramatic topography and dense population combine to produce an amazing challenge for civil engineers. The first ICE200 Distinguished Lecture showcased recent innovations in long-span bridge engineering. The second Distinguished Lecturer moves on to the delivery of projects. Recalling how Hong Kong this past half-century has gained world wide recognition for infrastructure, second to none amongst first tier global cities. Institution Fellow and Gold Medal awardee James Blake, resident the entire half-century holding key policy and implementation positions, for major Government and Private Sector Projects, will remind us of our success. Also suggesting some of the pointers we can use to retain and enhance our status. 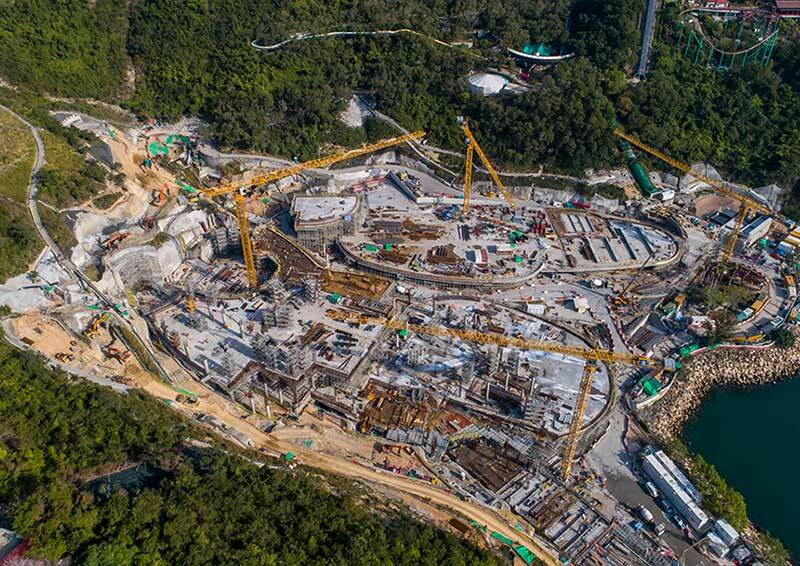 He is Project Reviewer for the Ocean Park WaterWorld now under construction, which has adopted the BIM delivery approach recommended by our Institution, and taken up by the government to enhance project execution from design, throughout delivery and asset management. You can view the photos of the eventor the presentation material.